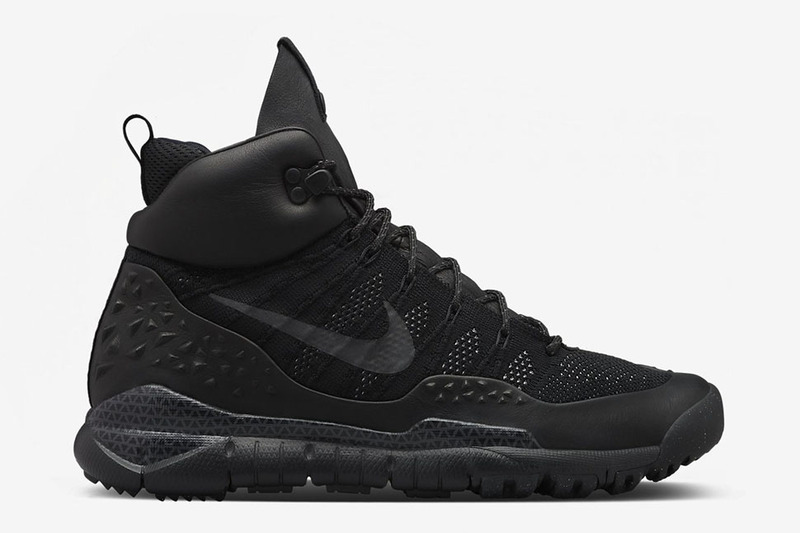 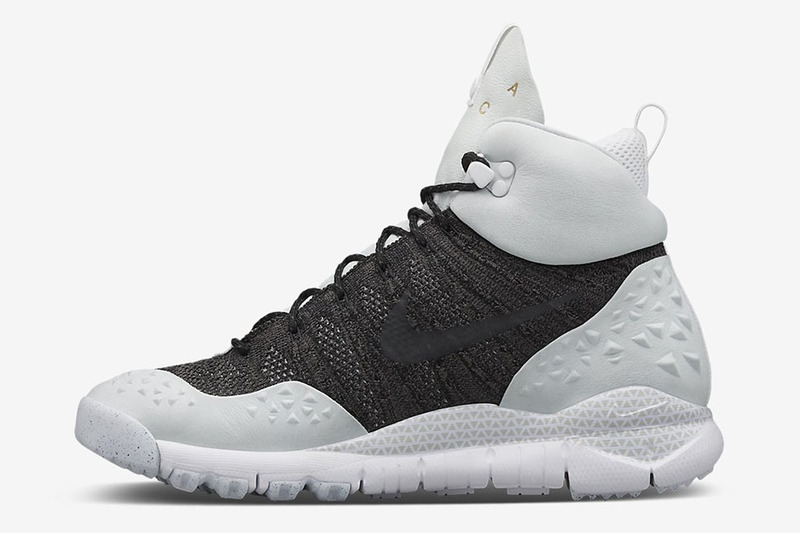 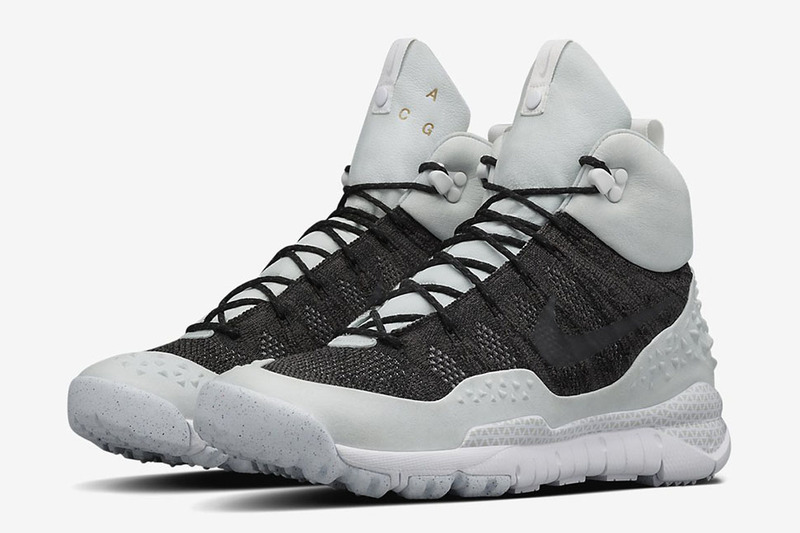 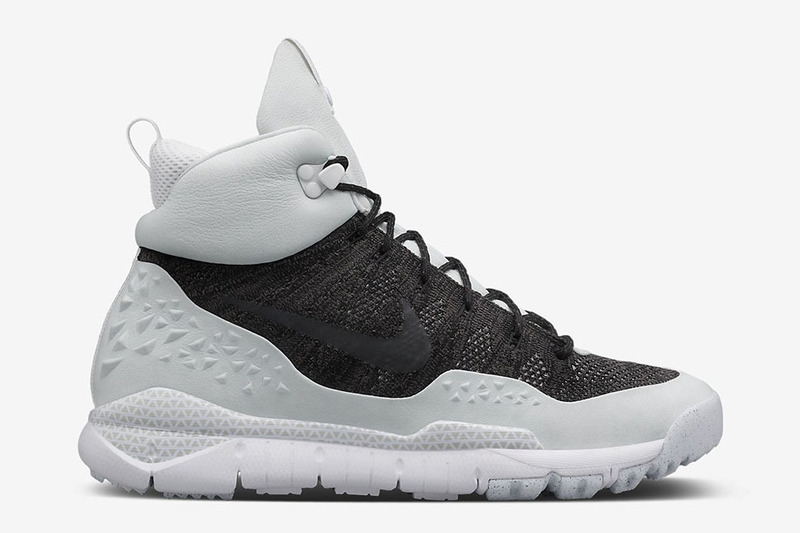 Nike introduces a new line of the ACG boots dubbed the Lupinex Flyknit SFB. 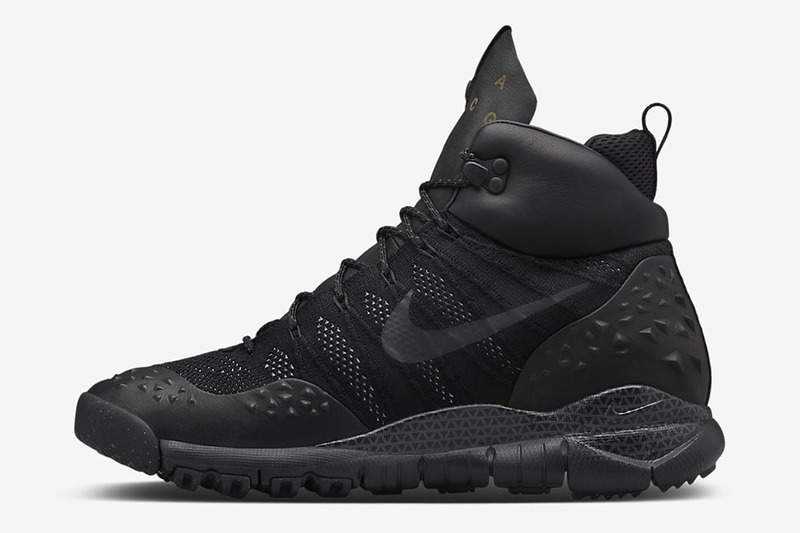 The boot features the classic SFB aesthetic with a raised cut, reinforced heels and toe panels. 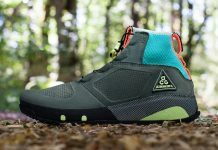 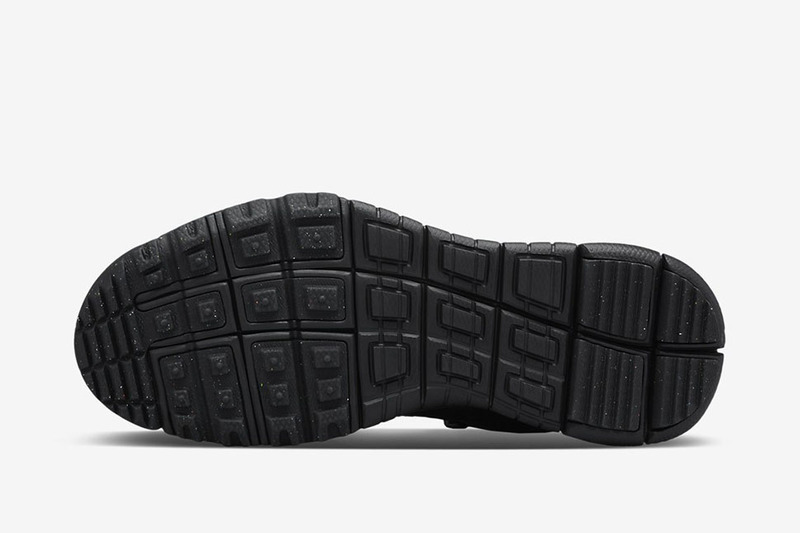 The uppers are made of flyknit, while the rest of the boot features a more durable build. 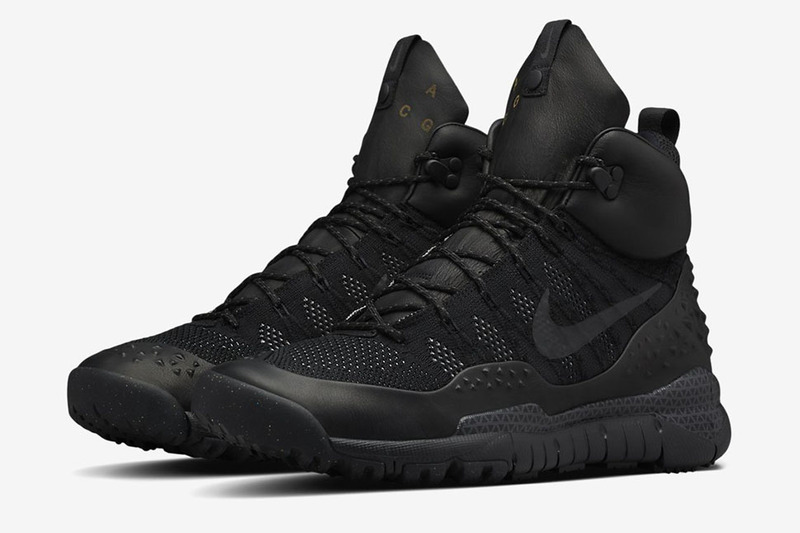 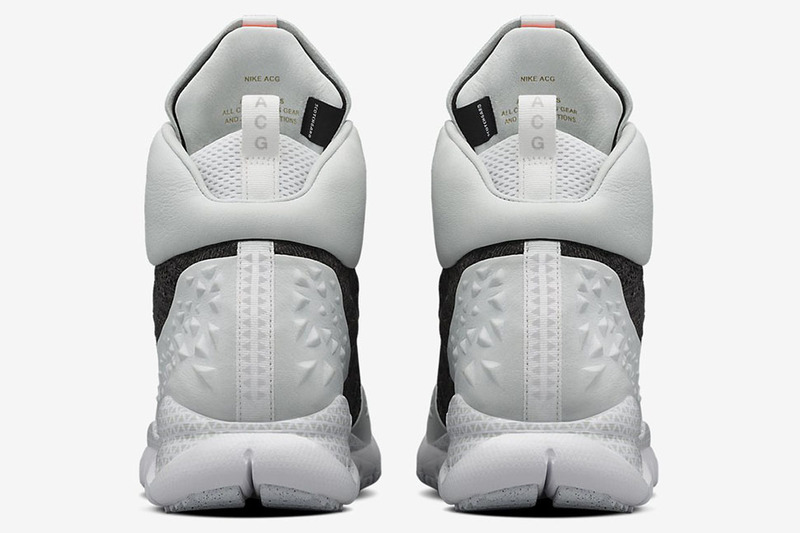 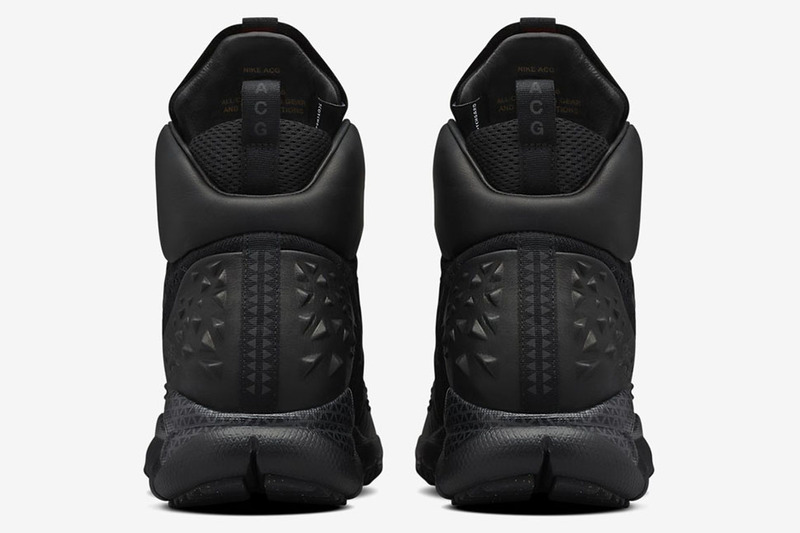 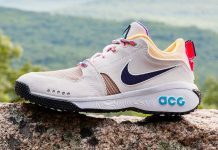 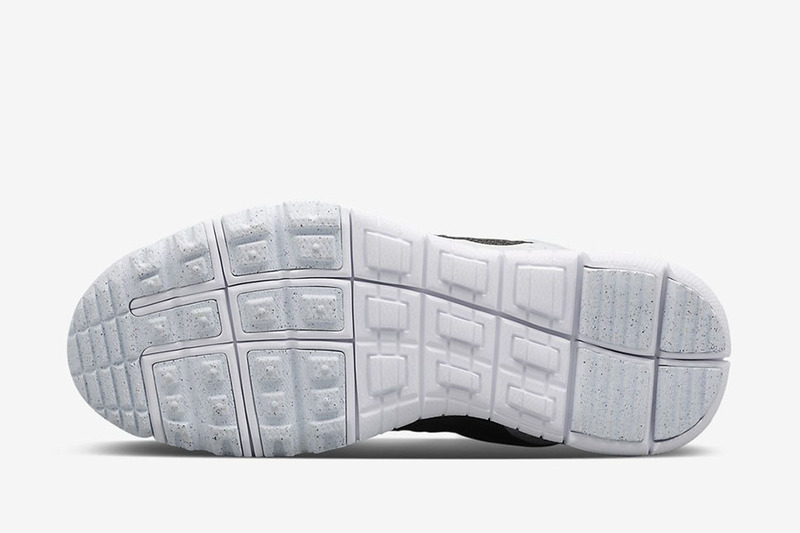 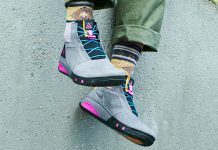 Grab these for your trail voyages or zombie survival on Nike.com in the coming weeks.